The Luxembourg court ruled that Spain failed to take appropriate measures, in line with the Birds and Habitats Directives, before classifying the Campiñas de Sevilla zone as a special protection area (SPA). The judges also found that Spain had not done enough to protect the species that call the area home. The European Commission decided in 2014 to refer Spain to the court after it found that the works being carried out were impacting on the area, which is home to a number of birds that are protected under both Spanish and EU law. 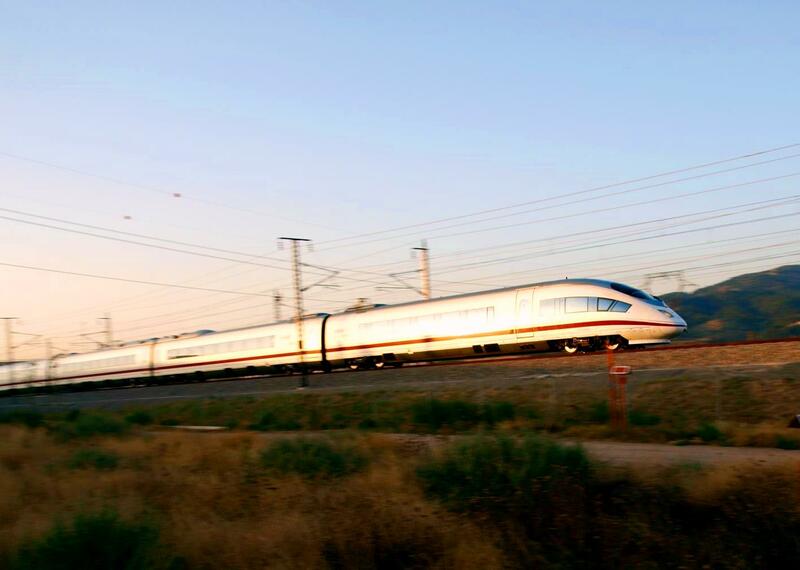 The EU executive had previously received a complaint about the high-speed rail project between Seville and Almería, particularly three sections near Osuna. 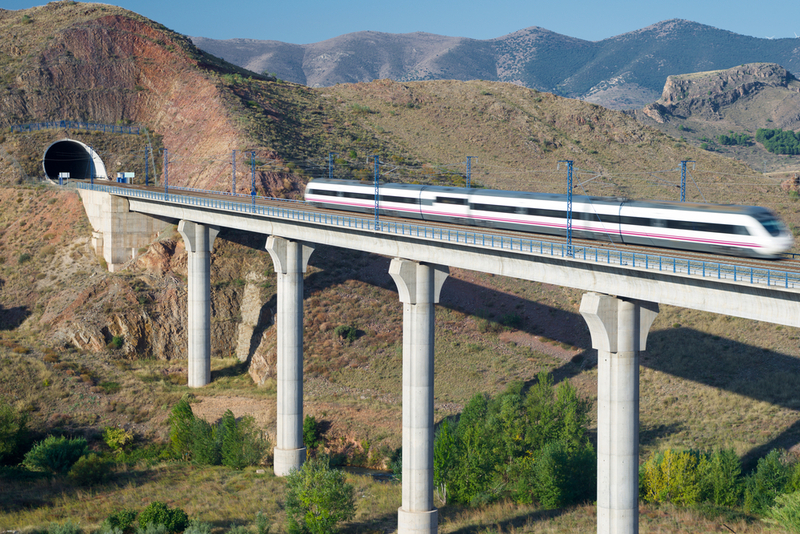 The European Commission has announced that it will invest in the expansion of Spain’s high-speed rail network. EURACTIV Spain reports. The proposed railway line crosses through the SPA, which was classified as such on 29 July 2008, after the project was authorised and after the environmental impact assessment was carried out. Before it was given SPA status, the area had been listed among other Important Bird and Biodiversity Areas (IBAs) since 1998 and was home to a number of species protected by the Birds Directive, including the great bustard. The court highlighted that the Birds Directive obliges countries to take adequate measures to avoid pollution or deterioration of habitats. According to case law, “if the Commission identifies the existence of a likelihood or risk that the project will lead to a deterioration of the habitats of protected birds or cause them significant disturbance” then the defendant is in breach of the law. The building of the railway line in question could cause both disturbance and deterioration, the court concluded. 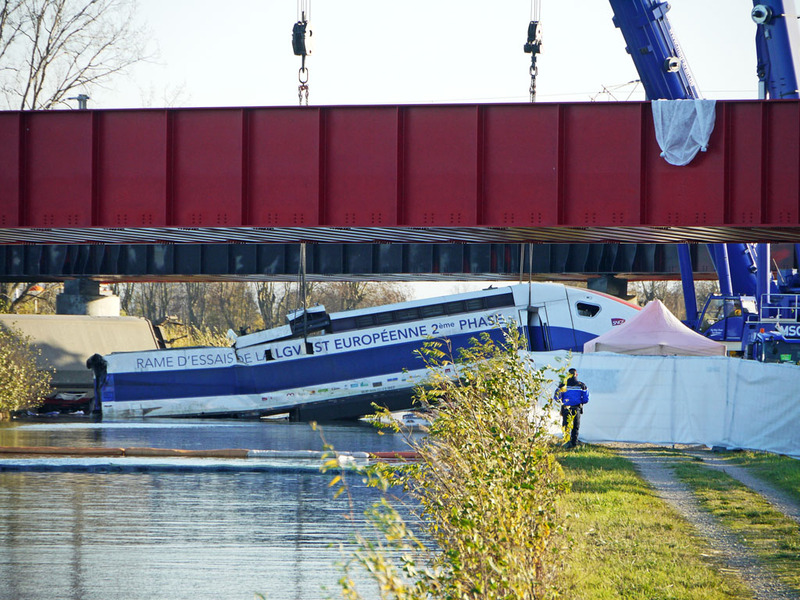 Originally scheduled for April, the second section of France’s high-speed line expansion will be delayed and will only enter into service in the summer of 2016. Our partner La Tribune reports. The judges also said that the Habitats Directive had taken over from the Birds Directive once the area had been declared an SPA, meaning the obligations of the former have superceded the latter. The Habitats Directive obligates countries to take appropriate measures to avoid the deterioration of habitats and disturbances that could have a significant impact on species. In the court’s view, the raised platforms being built to carry the railway line consitute a significant-enough disturbance to protected bird species.